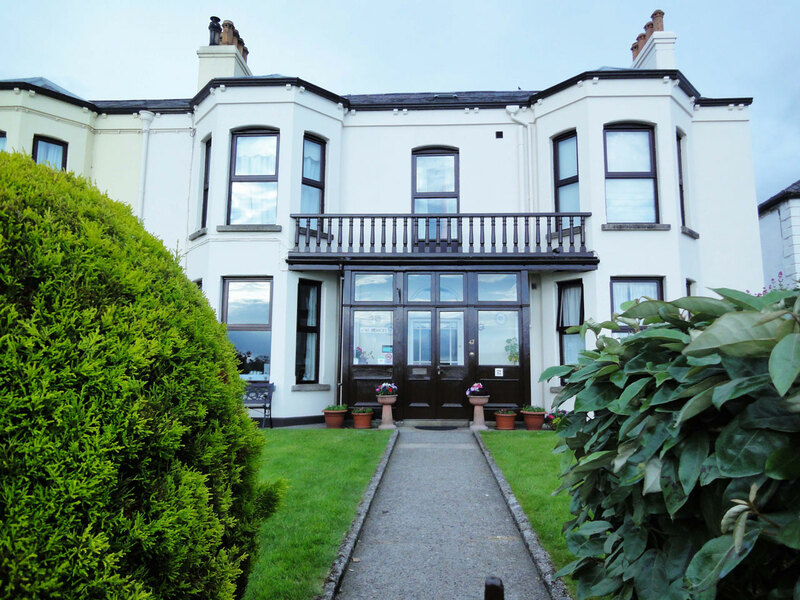 Dacara Bed & Breakfast is a Victorian Period residence offering bed and breakfast accommodation in Newcastle County Down. Located in the historic harbour area of Newcastle and offering breathtaking views of Dundrum Bay and nestling at the foot of the world famous Mourne Mountains. Dacara is recommended by the NI Tourist Board. Renowned for it.s superior service and hearty Irish breakfasts, the house is private, peaceful, and just a short walk from Newcastle's main attractions. Free internet & Wi Fi access is available.